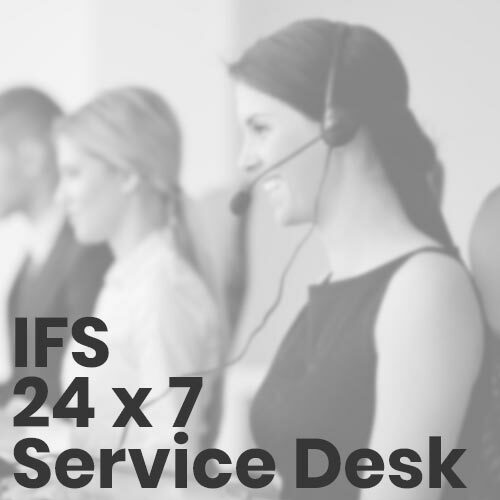 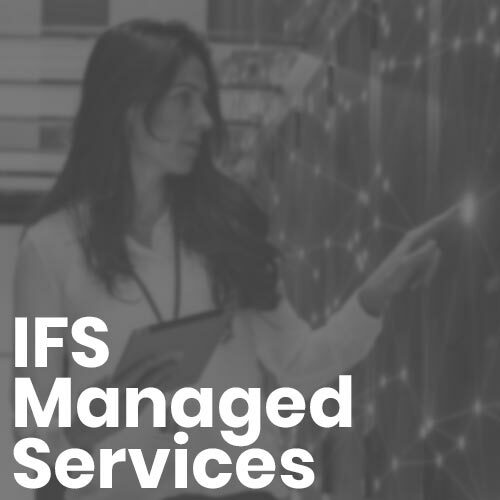 Envecon’s 24x7 IFS Service Desk offers a single gateway to all the IFS requirements making the process easier and simplified for the customer. 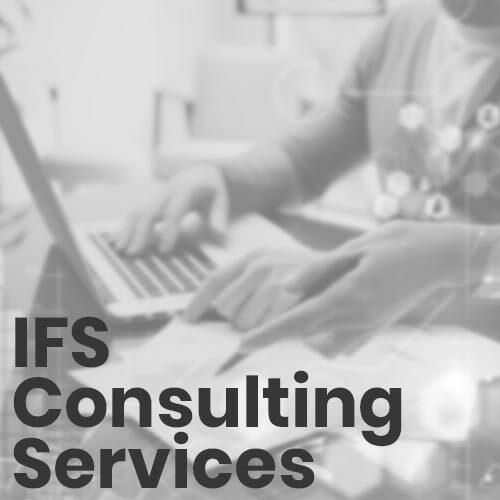 Customer experiences worry free, trouble free one stop shop for all support requirements. 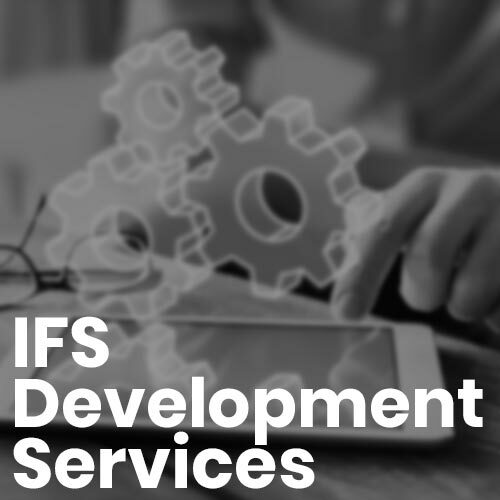 • Flexible, customized packages according to the customers business needs.